Adrian Coronado is originally from Houston, Texas. He graduated from the University of Texas at Austin in 2003, receiving a Bachelor of Arts in Advertising. Prior to attending law school, Adrian served for six years in the United States Navy as an Intelligence Analyst and Russian Linguist. Adrian graduated in the top 8% of his law school class at St. Mary’s University School of Law. While at St. Mary’s, he became a member of the Phi Delta Phi International Legal Honor Society, made the Dean’s List multiple semesters, and served as an Associate Editor of the St. Mary’s Law Journal. Adrian and his wife Jacquie have one son, Cameron. 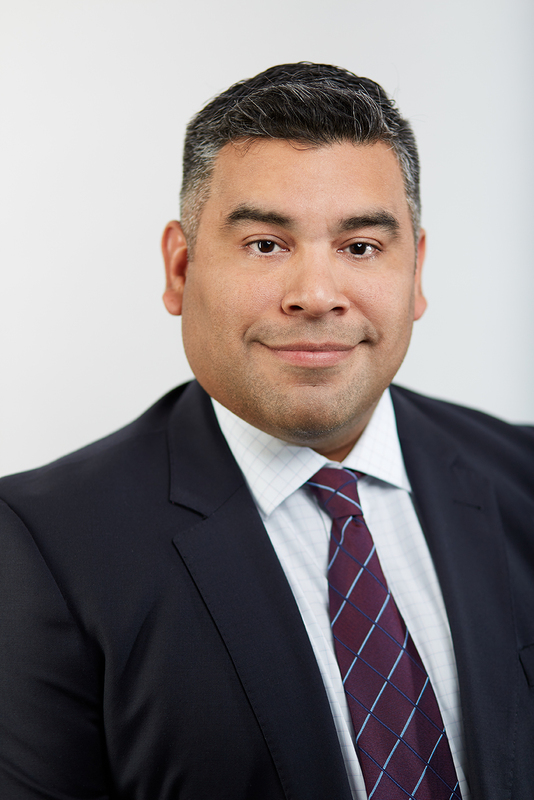 Adrian has been an Associate with Pulman, Cappuccio & Pullen, LLP since 2015.